​William "draken" Sundin of Ninja in Pyjama's​ Counter-Stike: Global Offensive team has reportedly signed a contract with the team confirming that he will stay with NiP at least for the rest of 2019 and possibly into 2020. 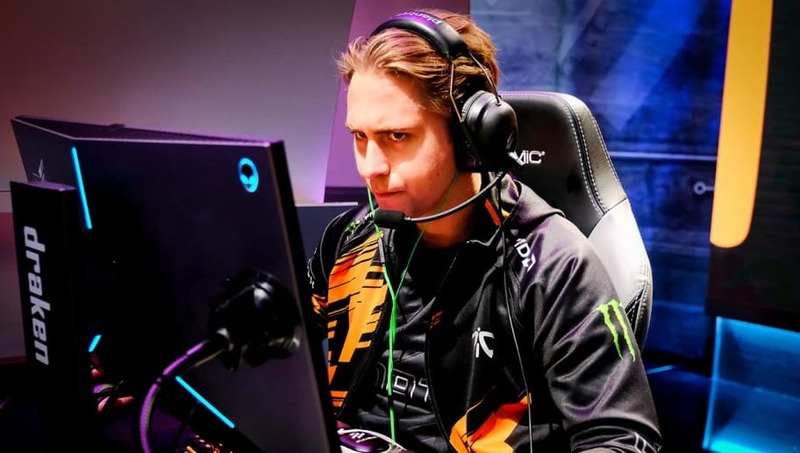 In an interview with HLTV, ​​draken recalled his rocky experiences playing for Fnatic, Red Reserve, and a team in Uruguay before he made his return to NiP to ​replace Dennnis "dennis" Edman, who decided to take a break from the game. Draken's time has a journeyman made him realize that he really wanted to go back to playing for NiP. His time bouncing around helped to mature his decision making and growth as both a player and person. He looks forward to staying with the team through the 2019 season and into 2020. But he will have to step down if dennis does decide to return to NiP. Still, draken remains optimistic for NiP to post solid showings in future tournaments and looks forward to focusing his mindset to preparing for the map pool in each tournament. Draken's return comes in the wake of​ NiP's withdrawal from WESG Finals. Ninjas in Pyjamas recently made it to the quarterfinals of Intel Extreme Masters 2019 Katowice, where they fell to eventual champion Astralis 2-0.